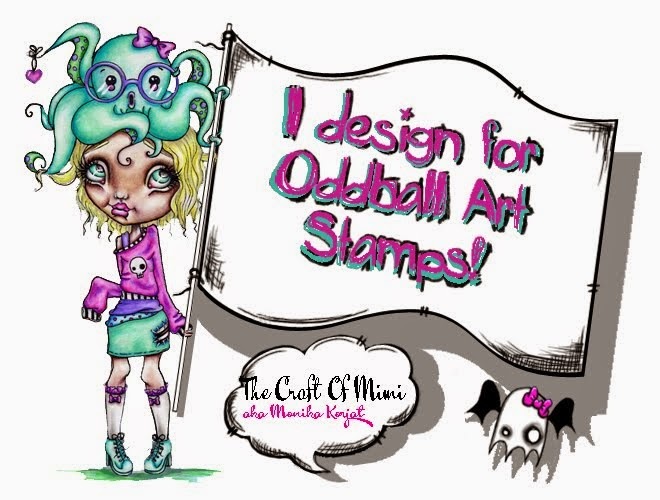 The Craft of Mimi: Hello and welcome to my scrappy craft page! 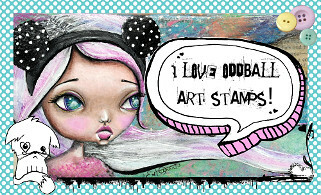 I decided to follow other craftsmen and made my own scrappy craft blog. I have been blogging for a little while on other page but rarely posted what I have made. So here I want to introduce to you my very own page.... The Craft of Mimi.